Arthritis is a progressive disorder which requires proper treatment to protect body from its damaging effects. There are over 100 different type of arthritis which depletes joint health and cause stiffness, pain, inflammation, redness and warmth in joints. Gradually stiffness keeps on increasing and leads to complete joint immobility. This best value combo pack contains Orthoxil capsules and oil. These two in combination are very effective remedies to stop progression of all types of arthritis and suppress its symptoms like pain, inflammation and stiffness considerably. On regular use these supplements also enhance joint movement and strength, and improve their health. Improve bone density and prevent their atrophy by promoting growth of bone tissues. Improve muscular performance and endurance. Improve immunity to expel toxins out of blood. Digest acids and suppress deposition of crystals of harmful acids like uric acid. Promote tissue generation and repair damaged tissues of joints. Remove deficiencies by supplementing vital nutrients to the body. Promote secretion of healthy hormones necessary for optimum health. Promotes flow of blood and enhances growth of tissues of joints. Calms down pain and diffuses swelling. Numbs pain signal carrying nerves to provide instant relief from excruciating pain. Relaxes blood vessels and removes blockages to promote healthy blood flow. Works well in reducing redness and warmth in joints. 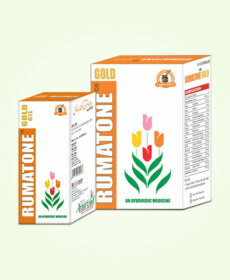 Suppresses symptoms like joint lethargy and discomfort. Orthoxil capsules come loaded with nourishing herbs which supplement body with nutrients and disease fighting compounds to suppress symptoms of arthritis. Arthritis mainly affects due to bone degeneration, immune system mal-functions and presence of harmful acids on regular basis in blood. These problems cause osteoarthritis, Rheumatoid arthritis and gout which are most common forms of arthritis. Orthoxil capsules nourish body, promote growth of bone tissues, enhance bone density and remove deficiencies of minerals and vitamins necessary for keeping bones healthy. These also improve muscle mass and muscular endurance to keep joints healthy and mobile and prevent bone degeneration. 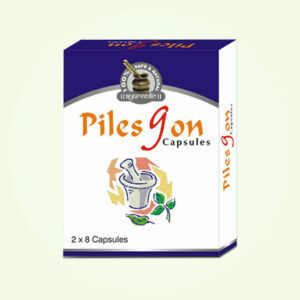 These capsules possess herbs which enhance immunity and improve immune system and its functions. These herbs curb rheumatism and slow down progression of RA due to it. The herbal ingredients of Orthoxil capsules also improve metabolism and prevent presence of harmful acids in digestive tract and also nullify activity of harmful hormones. These advantages prevent deposition of crystals of harmful acids like uric acid in joints and maintain optimum nutrition to tissues of ligaments, tendons, muscles and cartilages to enhance joint strength and endurance. These capsules also supplement anti-inflammatory and nerve relaxing agents which relieve pain and inflammation to prevent discomfort and stiffness in joints and muscles. 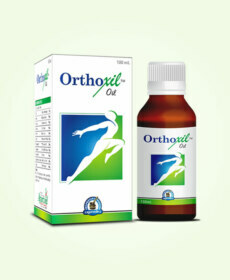 Orthoxil oil affects directly over troubled part and provides relief from pain and inflammation caused by arthritis. This oil is beneficial in curbing pain and discomfort occurring due to injuries, overuse, sudden pressure, etc. effectively. The herbal ingredients of this oil are effective and fast-acting pain relievers. These ingredients slow down and make nerves carrying pain signals numb to provide relief from pain. Person gaining relief from pain tries to move the joint which helps in keeping it healthy. The herbal ingredients of Orthoxil oil are very useful anti-inflammatory as well. These ingredients diffuse swelling in muscles, ligaments, etc. in a short time. Weakness and inflammation in muscles and ligaments causes joint misalignment and pain during movement. Massages with this oil relieve pain and inflammations to promote pain-less joint movement and promote strength and endurance. 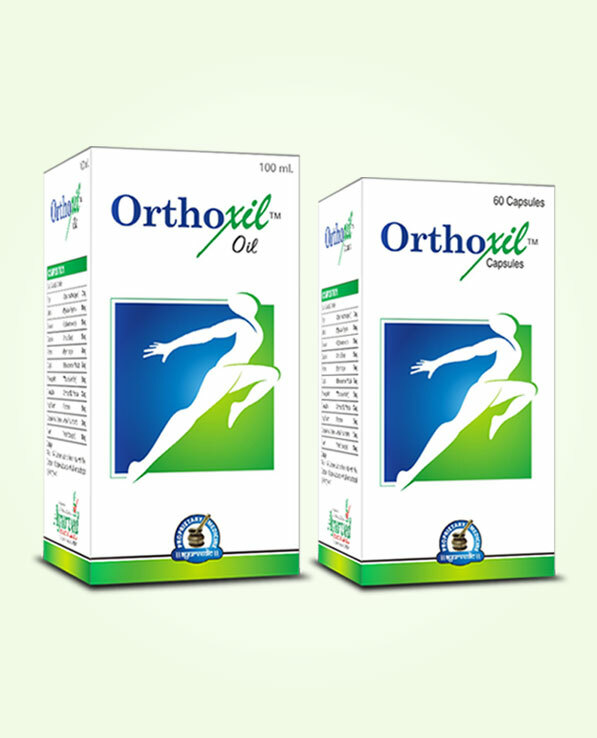 Orthoxil oil in combination with capsules provides quick and long-lasting relief from arthritic symptoms. Oil relieves pain, redness, warmth and inflammation in a short time and capsules enhance internal mechanism, nutrition and processes to improve joint stability and strength. These two together, work effectively to arrest progression of RA, OA and gout arthritis, and also relieve discomfort and stiffness occurring due to injuries, aging and strenuous activities. Orthoxil oil possesses ingredients which seep through skin pores and affect underlying organs. It also calms down hyperactive nerves of troubled joints which increase intensity of pain. It relaxes blood vessels and removes hindrances which reduce flow of blood in the joints to promote weaknesses. Orthoxil capsules and oil are purely herbal preparations. These are safe for prolonged use and males and females of any age. These do not contain any material or substance which is known for causing side effects. The oil possesses herbs which are powerful in relieving pain and stiffness in joints but are mild and harmless for skin. This oil is safe even for sensitive skin. Using these is simple consume one or two Orthoxil capsules twice in a day after breakfast and dinner with plain water. Take 10 to 15 drops of Orthoxil oil and massage affected joint twice in a day, perform massage with gentle hand and for few minutes. 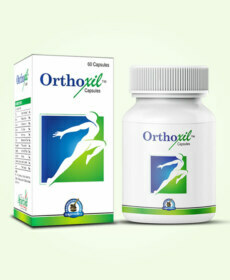 One should use Orthoxil capsules and oil on regular basis for sufficient duration to gain long-lasting relief. This is a must have combination for those suffering from arthritis. Great herbal treatment to take care of your joint pain issues. Largely helped me to treat mine. Satisfactory results. The rub of oil soothes entire pain and tiredness and also diffuses inflammation. On regular use it brings improvement in strength and makes joints more enduring. In my case it even treated my redness and warmth in joints as well. The pills come with nutritious and regenerating herbs that repair damages and bring back lost functionality and strength. In combination these supplements keep you fit and mobile and also minimize the side effects of arthritis to provide long term relief. In all, wonderful supplements. There is difference in patchwork and proper treatment. I understood this after using these supplements. I was struggling with RA for a long time. Actually all I was doing was just suppressing the symptoms through NSAIDs. Finally on a friend’s advice I started using these supplements and got a clear picture what actual treatment stands for. My joints are not only painless and smooth on movement but lot stronger and high on endurance. The best part is these have reduced intensity of rheumatism considerably. That is what treatment is, fantastic.